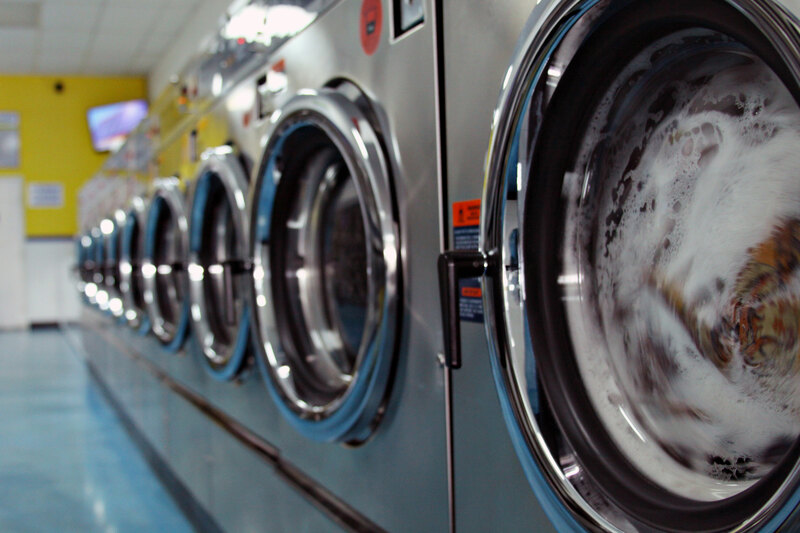 Whether you are doing laundry for a small family or a soccer team, Lola's Laundry offers a variety of washer and dryer sizes to meet your needs. 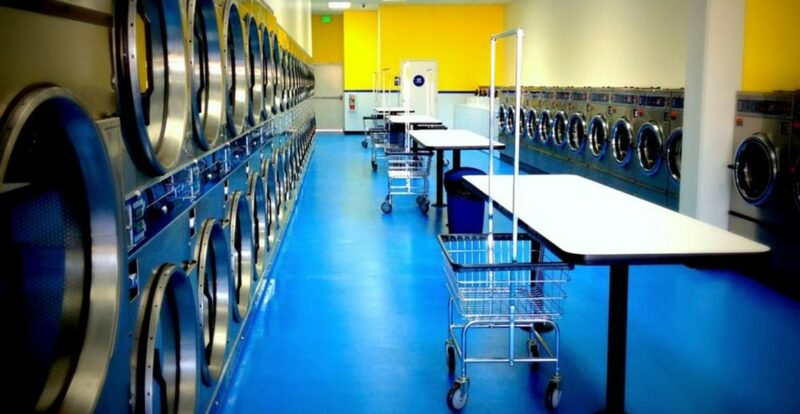 Check out our Self-Service Wash options here. Short on time? Looking for a little pampering? Just don't feel like doing laundry this week? Our Wash and Fold services can help! 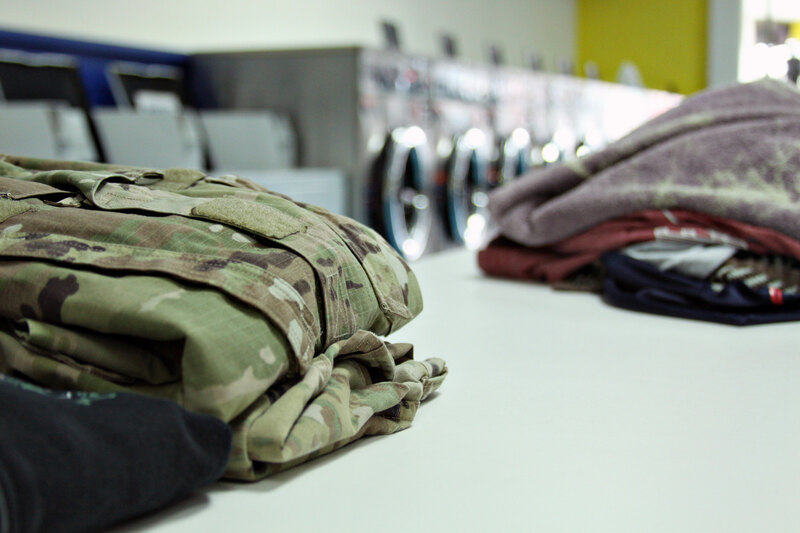 Find out more about our Wash and Fold services here. 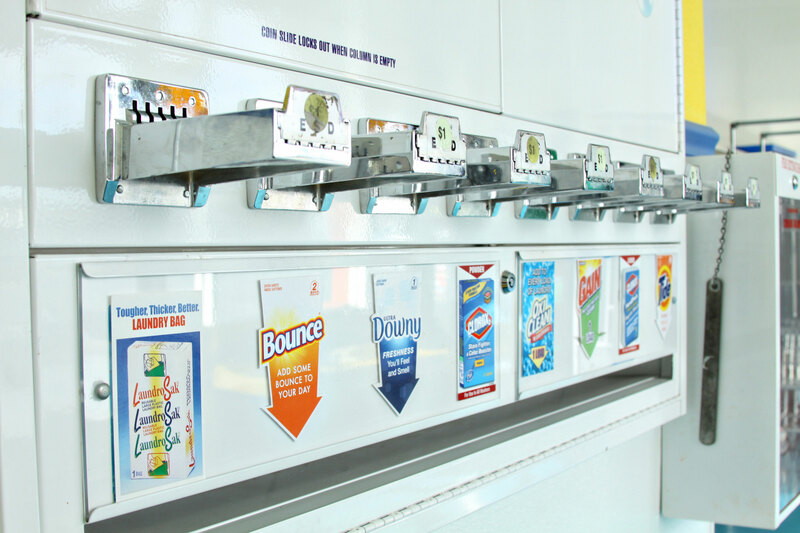 Our vending machines are stocked with laundry supplies and refreshments to make your visit to the laundromat comfortable and easy. Click here for details on what we offer in our Vending.